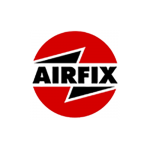 SKU: 5055288635654. 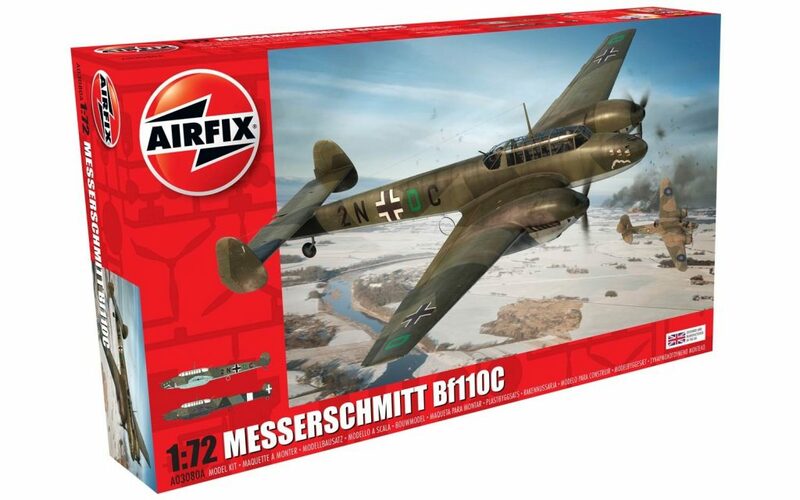 Categories: Plastic Aircraft Kits, Uncategorized. 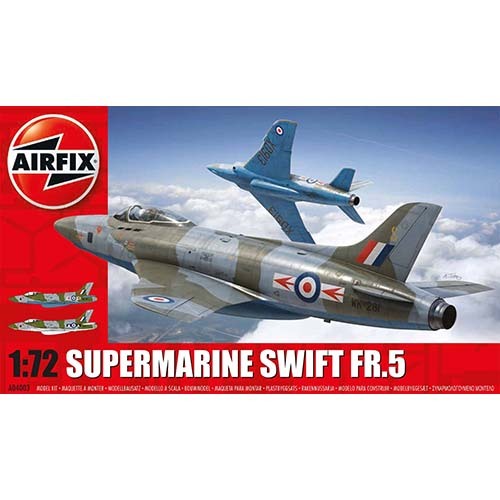 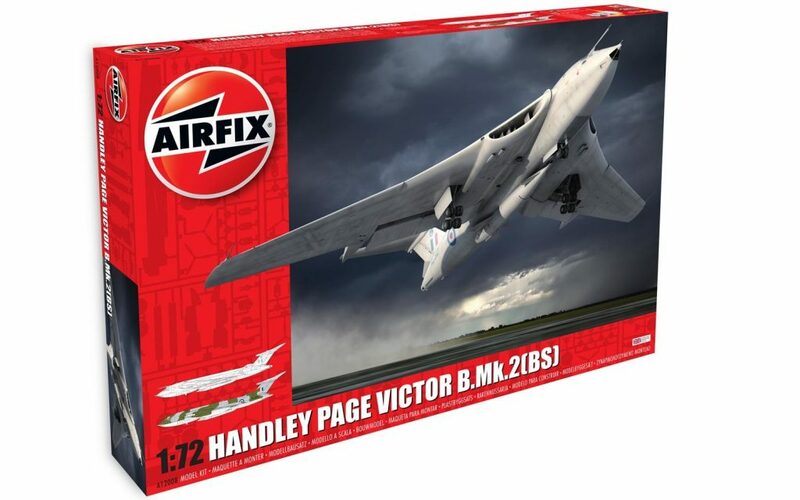 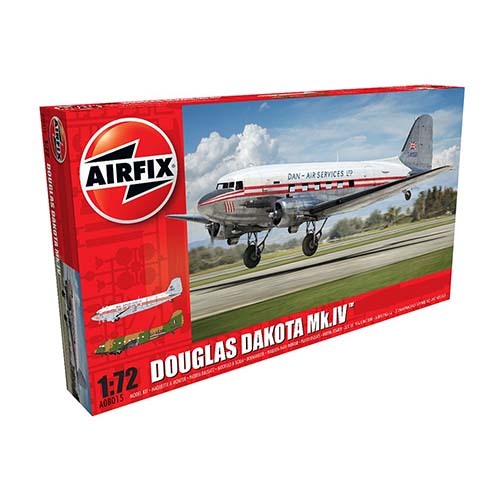 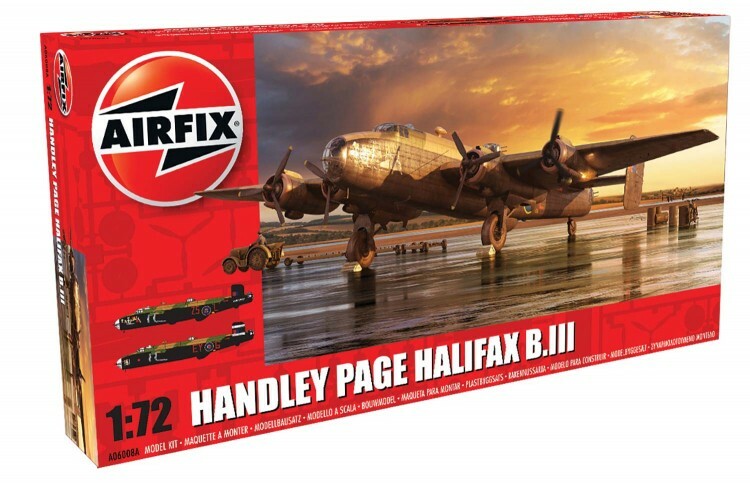 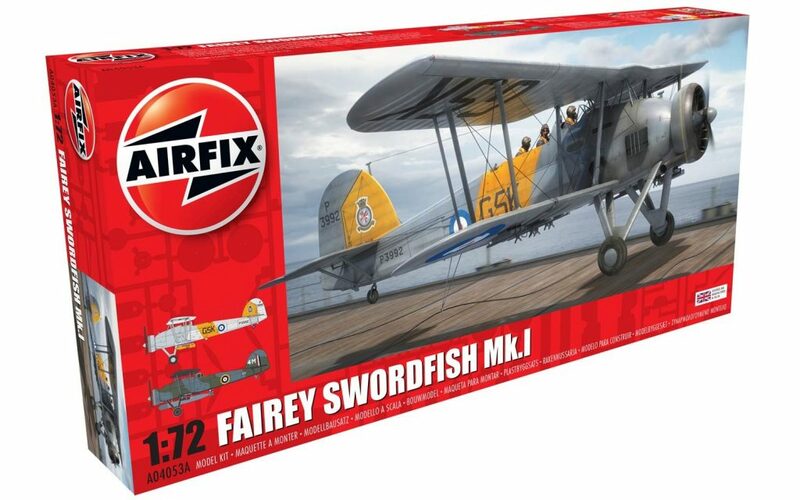 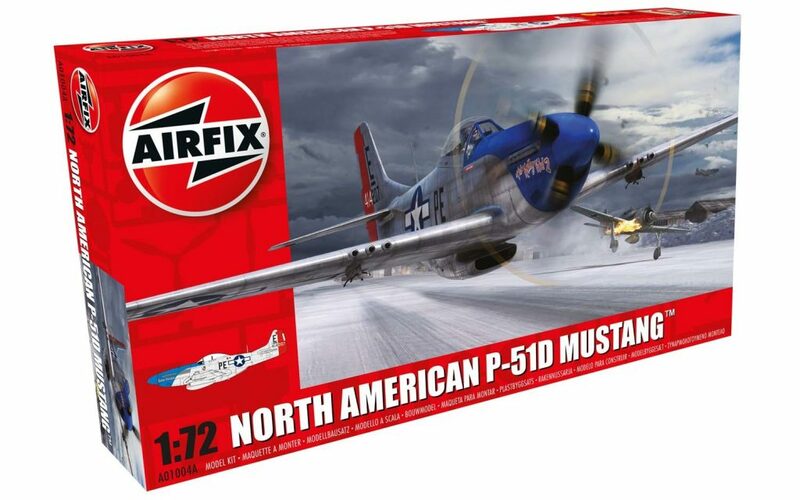 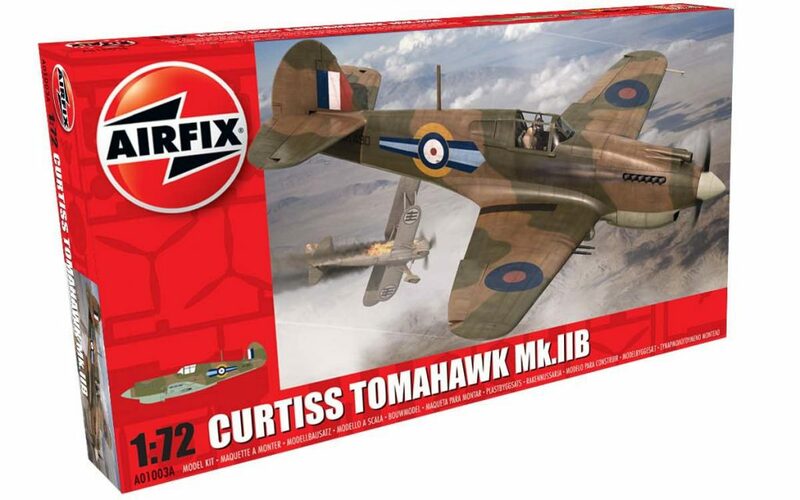 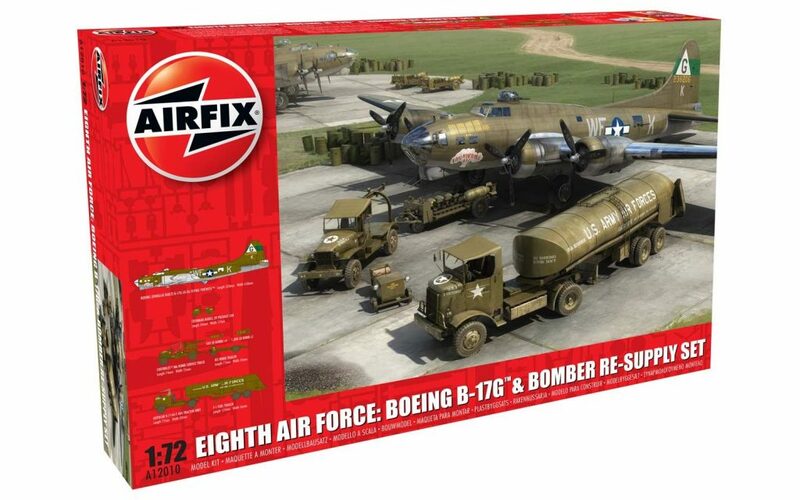 Tags: 1:72, aircraft, airfix, kit, plastic.